Welcome to an overview of the HoudiniEsq Acrobat Plug-In. You must have Adobe Acrobat, the version that allows you to create and modify PDF files. This plug-in doesn’t work with Adobe PDF Reader. 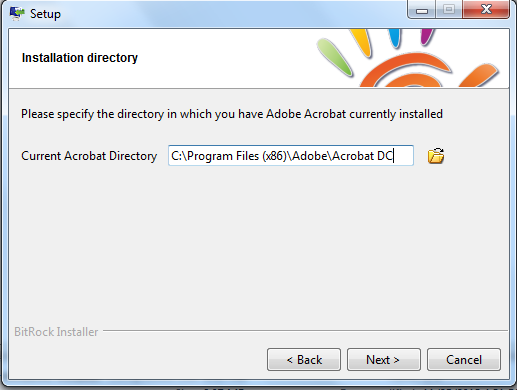 After the initial screen you will be prompted to specify the directory of your Adobe Acrobat installation. The default value is for Acrobat 11.0, but if you are using a different version, you can specify it in the field. Typically all you will have to do is edit the last part of the path to specify the correct directory; below, we have modified the field to show the correct installation path for Acrobat DC. You can also click the folder icon to search for the correct directory yourself. Make sure you are choosing the base directory for Acrobat, and not the subfolders. 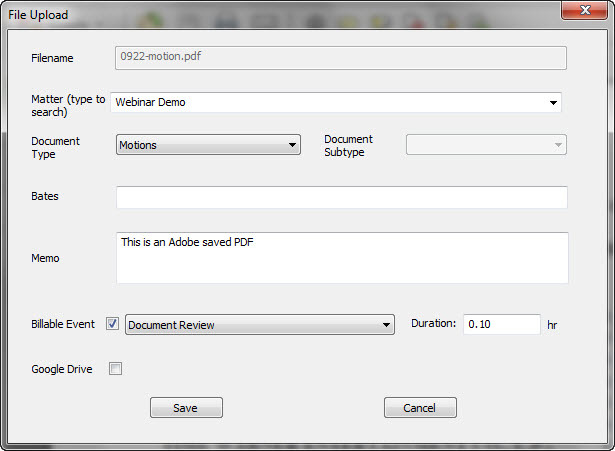 After installation, you will see HoudiniEsq functionality in the HoudiniEsq tab (pic is from Adobe Acrobat X). You can configure the plugin, Open or Save a document. Let’s click on “Plug-In Settings” to configure Adobe Acrobat to connect to HoudiniEsq first. 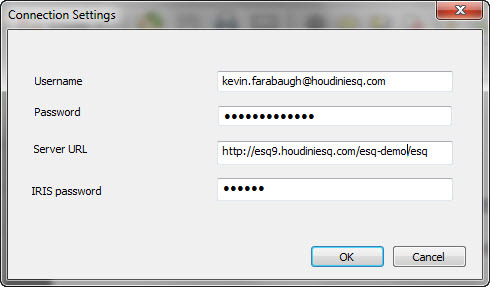 Type in the instance name (the address in your browser where you connect to HoudiniEsq) along with your login name, password and IRIS password and click OK. You will get confirmation that the connection was successful, otherwise re-enter your settings. 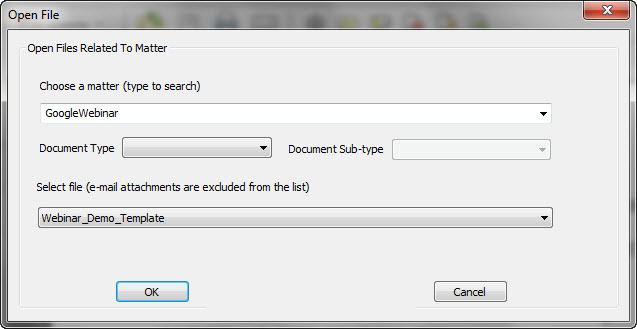 To open a document in the Acrobat plugin, select the Open option from the HoudiniEsq menu in Acrobat. To open a file from the HoudiniEsq server, you need to start typing a matter reference and hit “Enter” key to search; the system will return matters that match the searching criteria. After you select a matter form the list, the file drop down list will be enabled with a list of files for the selected matter. Select a file and click Open. You can enter a Bates number if applicable to this document as well.